FLC Men. 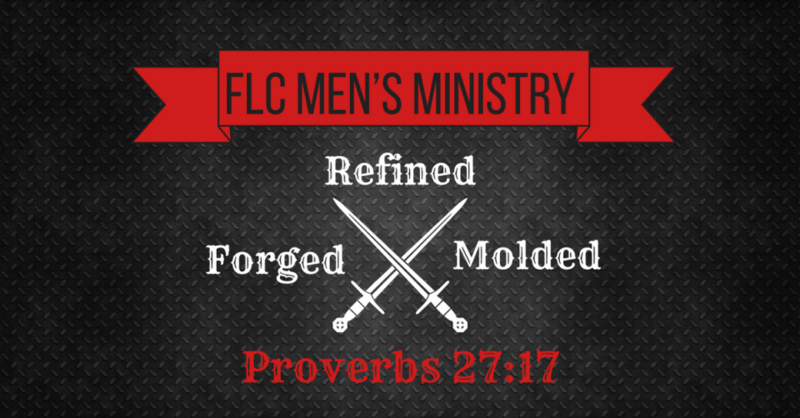 Come out for the Men's Breakfast at 8am. Enjoy some fellowship, food, and guest speaker! Invite you sons and brothers. See you there men!